Google Drive allows you to access your data wherever you are. It is optimized for the use with other Google services, which is very convenient. If you want to add flawless security to this convenient cloud provider, you are in the right place. 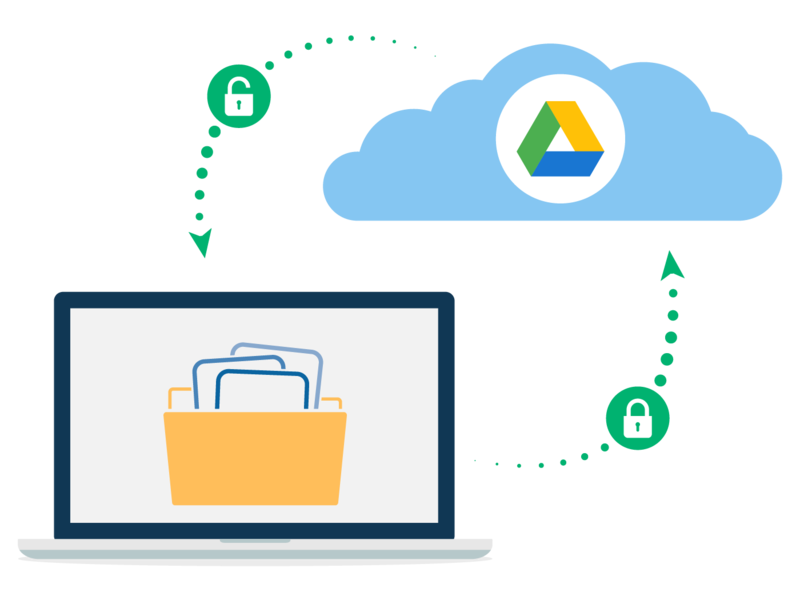 Boxcryptor protects your Google Drive with end-to-end encryption and with zero knowledge standard, which means that no one but you can access your data, neither us, or Google, nor any other third party. At Google Drive you get 15 GB for free, and to protect one cloud with Boxcryptor is free, too. Keep in control of your personal data with our encryption solution. Boxcryptor creates a virtual drive on your PC or Mac and automatically detects your Google Drive and your other cloud providers. In this Boxcryptor drive you can manage all your clouds in one safe place. Encrypting and protecting your data is simple. 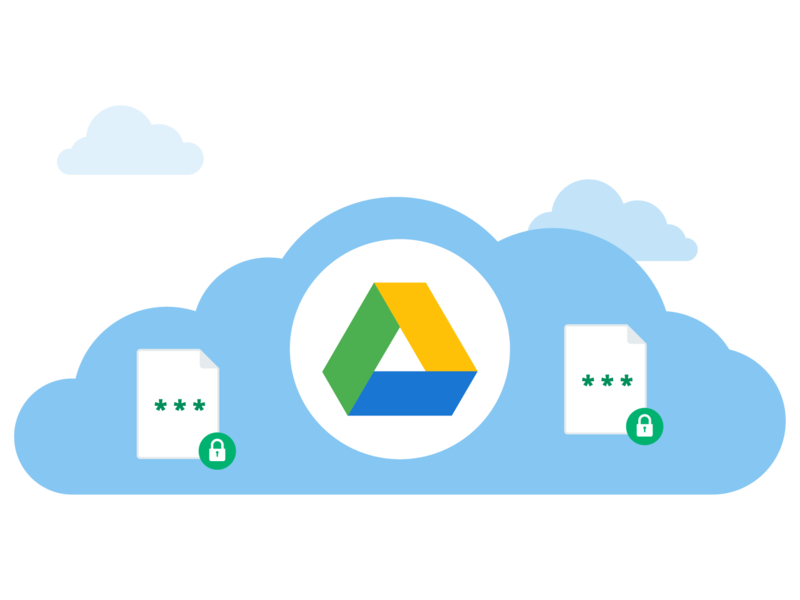 Just create a new folder in your Google Drive folder in the Boxcryptor drive and choose to encrypt it. Now here comes the great part: Everything you copy to or save inside an encrypted folder will be encrypted automatically. Boxcryptor handles everything for you. Encryption is on-the-fly, which means that you can work with your encrypted data in your Boxcryptor drive as if it were any other folder. There is no need to decrypt the files manually before you use them. Can I encrypt Google Docs files with Boxcryptor? For technical reasons it is not possible to encrypt documents in Google Docs. Boxcryptor works with local files and Google Docs documents are not available locally.